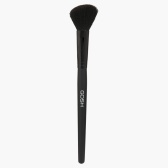 Highlight your cheekbones with this attractive contour brush. 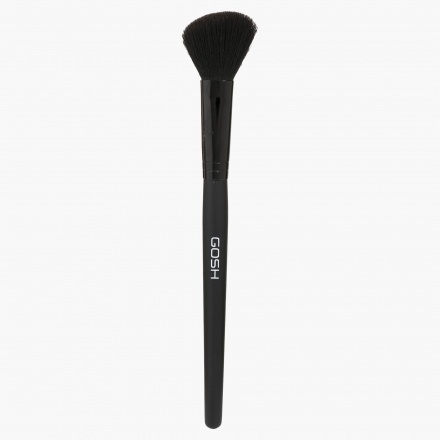 It comes with soft bristles making it suitable for even application. The compact design makes it easy to carry.